Are Global Elite Sending Occult Messages To The World, Hidden In Numbers And Hells Headlines? Back on January 10th, we published a story on ANP in which we reported the Head of the Russian Orthodox Church had recently issued the following grave warning to the world: "We Are On A Very Dangerous Path Of Self-Annihilation, If Evil Prevails, End Times Will Be Upon Us". As we reported then, according to Patriarch Kirill, "the normalization of evil that we're now witnessing across America and throughout much of the entire planet could lead to the very downfall of humanity, the apocalypse and 'end times'." Kirill added that there's never been a time in history when good and evil were put on 'the same level' by such a huge part of society as we're seeing now. 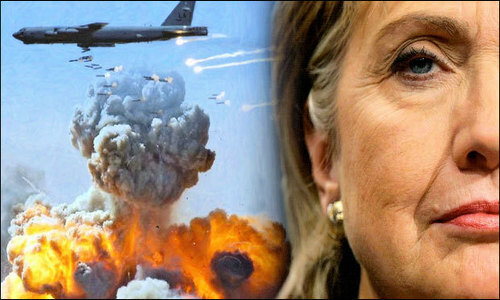 And while many choose not to see this manifestation and normalization of evil across our planet and prefer to focus upon some real but many perceived 'character flaws' of President Donald Trump instead of the 'still-growing body count' following around Hillary Clinton and the war-loving globalists wherever they go, as we see outlined within this ANP story, the 'evil at the top of the globalist pecking order' is very real and they appear to be sending the world very real but occult messages if we look hard enough to see them. Perhaps the most blatant, after the stock market crashed 666 points back on February 2nd, what Seeking Alpha called a potentially ominous message and 'devilish symbolism', it was not lost on those paying attention that February 2nd was also 'Memo Friday'. 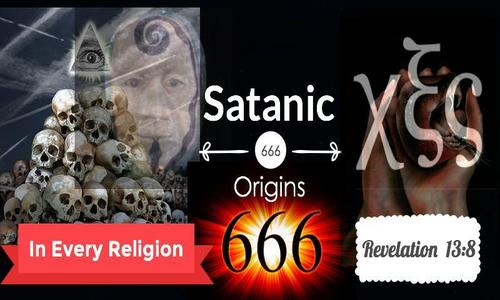 As Steve Quayle tells us,"What's with all the 666's, 33's and 66's lately? These numbers are global elite signatures that they are behind something and send timing signals. Are they 'hells headlines' as they are only associated with the 'antichrist'?" From recent announcements that Jeff Bezos is donating $33 million to dreamers to the recent announcement that the Pentagon wants to spend $66 million to build 'laser' drones to this report from Mercola that Miami Dade-County, Florida will soon be releasing 666 million lab created mosquitoes into the wild, we see those numbers popping up in news headlines over and over again recently. From Science Daily announcing this years flu shot is only 33% effective against the H3N2 flu to Hot Air reporting 33% of former NFL fans stopped watching their games this year to this January 2018 report that back in the 1990's, a shoe called the 'New Balance 666' was created and autographed by none of than Bill and Hillary Clinton, the 'hells headlines' are everywhere. 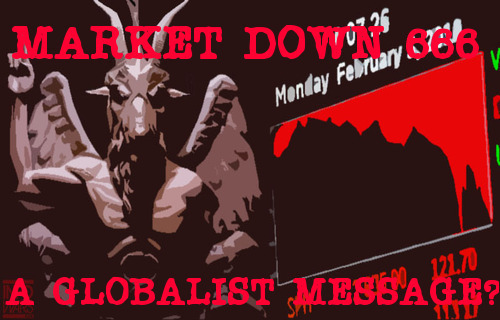 As Infowars asked about the 666 point stock market crash on 'memo Friday', was that specific number in the stock market crash a globalists message to President Trump? Before you go and discount such a possibility, let's take a quick look at what the former Minister of Defense of Canada, Paul Hellyer, recently warned the world. While many still think that a shadowy group allegedly running the world called 'the illuminati' is just a 'conspiracy theory', according to this story over at the Express that the Drudge Report linked to, the 'illuminati' is not only very real but IS secretly pulling the strings behind global events. Quoting Hellyer, not some 'conspiracy theorist' but the former Minister of Defense of the nation of Canada, the story reports "its 'key members' are drawn from Hollywood and global political and business leaders", giving us more evidence the globalists have been 'running the world'. And is it just a coincidence that a 33rd degree freemason is as high up the chain as they go? As Hellyer suggests, these "corrupt hidden leaders continue to wage needless wars and focus on profits", exactly what we've seen from the globalists here in America and across the planet for many years: endless death, war and destruction. And while we'd never expect the mainstream media to go back on their decades of lies to the American people, denying the existence of the 'new world order', having put tinfoil hats upon the heads of anybody who mentioned such a thing while attempting to label us as crazy, as we read in this new story from Jamie White over at Infowars, we now get proof of its existence directly from a former advisor to Hillary Clinton herself - a message straight from 'the beast'. With those statements just the latest confirming the existence of a global government structure that has been built up over many years, why do globalists bring the world so many wars with what looks to be a potentially game changing, end-all deadly war now brewing in the Middle East? And is it just a coincidence that it's brewing along and surrounding the 33rd parallel north, which this Wikipedia entry reports runs through the following nations: Israel, Syria, Jordan, Iran, Iraq, Afghanistan, Pakistan, India, China and passing just south of South Korea? 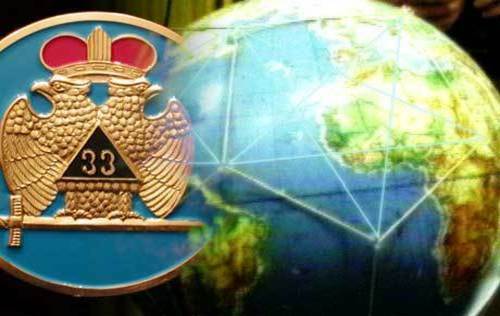 We've been warned that global occultists revere the number 33 above all numbers. Many acts of war, murders and political assassinations are associated with that number with Julius Caeser allegedly stabbed 33 times, and as Steve Quayle tells us, the bottom line is, as we've witnessed in the globalists persecution of Christians across the world in recent years, Jesus is hated by these global occultists who celebrate his death across the world. As Mysterious Universe reports, in 1963, US President John F. Kennedy was assassinated in Dealey Plaza in Dallas, Texas close to the 33rd Parallel on 22 November (11/22). And then just after midnight on 6 June 1968, JFK’s younger brother, Senator Robert F. Kennedy, was gunned down at the Ambassador Hotel in Los Angeles, California, about 1,245 miles east along the 33rd parallel from where his brother was murdered. Have the globalists long been sending hidden messages to the world, concealed within numbers? With America and the world now within what could be a most dangerous period of time with the satanic globalist power structure behind the scenes unveiled for the entire world to see, along with the acts of treason that have been committed against our nations by 'enemies of America within' Washington DC and elsewhere, we pray that everybody is ready for what may be ahead. In the 1st video below, Stefan Molyneux is joined by Dr. Duke Pesta for a discussion about 'the philosophy of satan' and an exploration of evil that begins with a look at the origin stories of evil in human society, stories echoed across time and great distances. Dr. Duke Pesta is a tenured university professor, author and the Academic Director of FreedomProject Academy, a Live Online School offering individual classes and complete curricula for students in Kindergarten through High School. For more from Dr. Duke and the FreedomProject Academy, please visit here. And should Patriarch Kirill be correct and the world is now in a war between good and evil with nothing less than the downfall of humanity, the apocalypse and 'end times' at stake, we best arm ourselves for spiritual warfare. 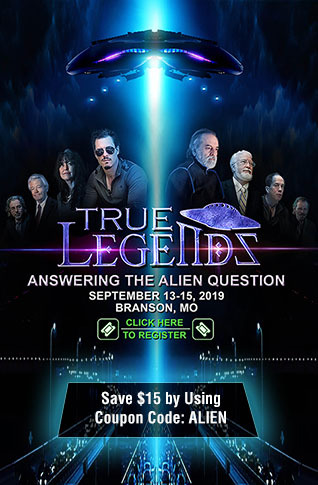 As we learn in this story from Ancient Origins that Steve Quayle linked to on his website earlier Thursday, ancient Mesopotamian doctors also had to battle not only physical ailments but armed themselves to do battle against demons. Showing once again how the physical and spiritual worlds are inter-connected and why we must arm ourselves with the Word of God and the love of Jesus, we'll leave the closing comments to former Defense Minister Paul Hellyer as also heard in the 2nd video below. "You have a got secret cabal that’s actually running the world and they’ve managed to keep this (top secret) technology under wraps until they can cash in the trillions of oil assets that they’ve got.